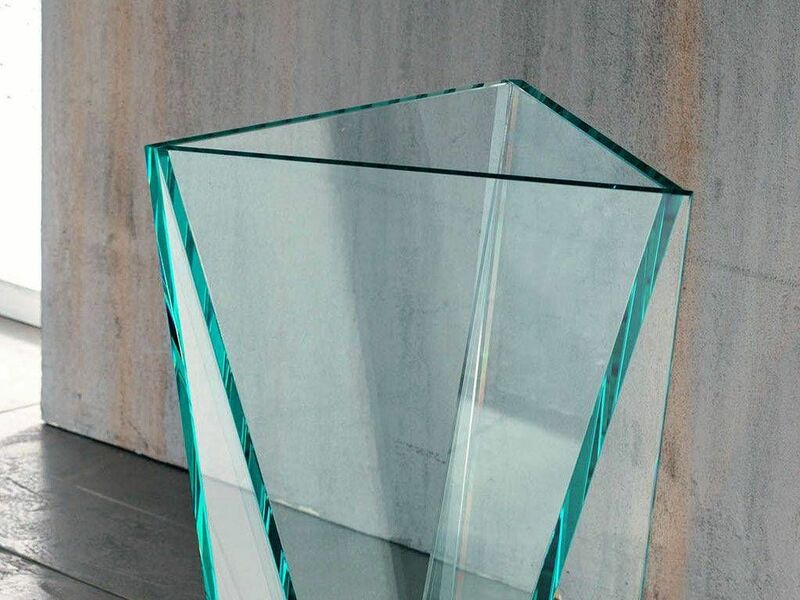 Last 184 items in stock! 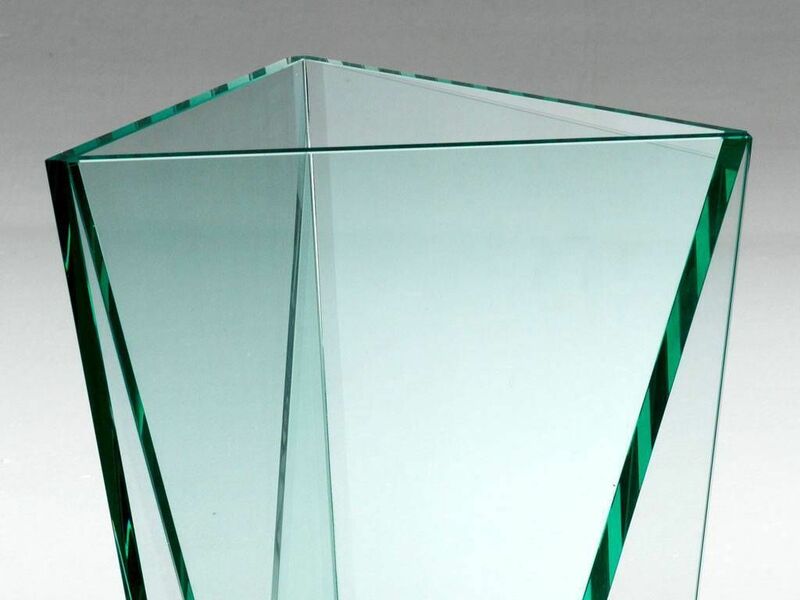 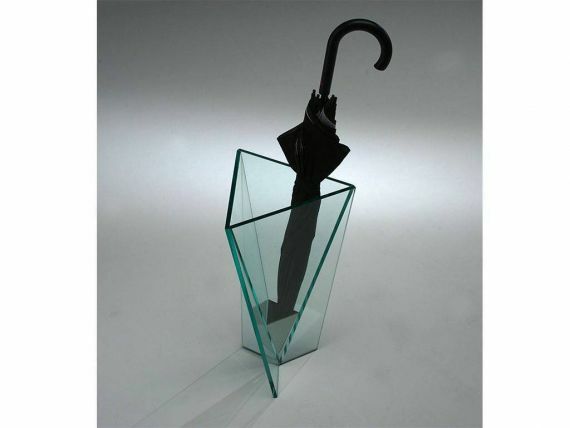 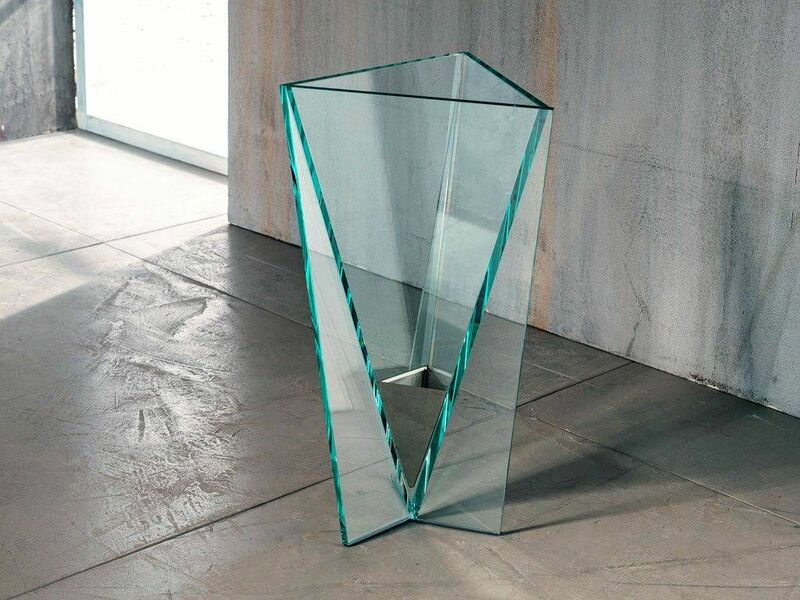 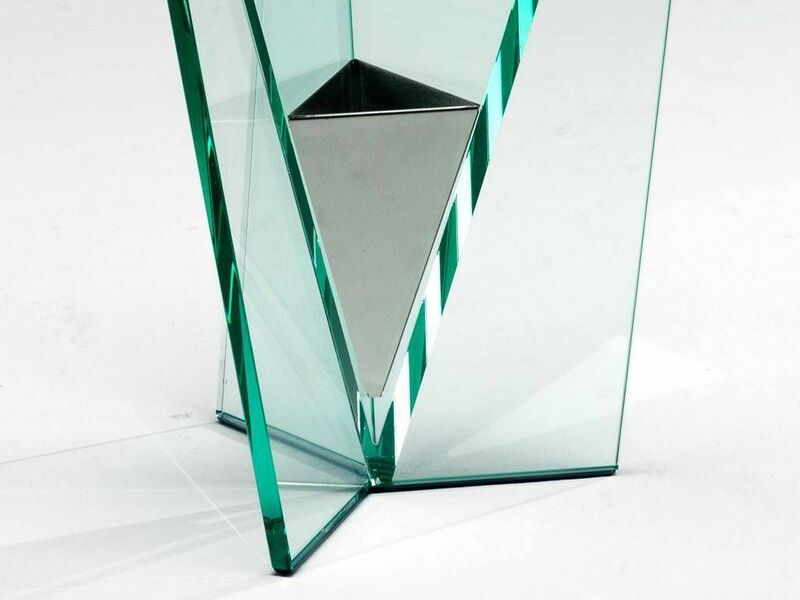 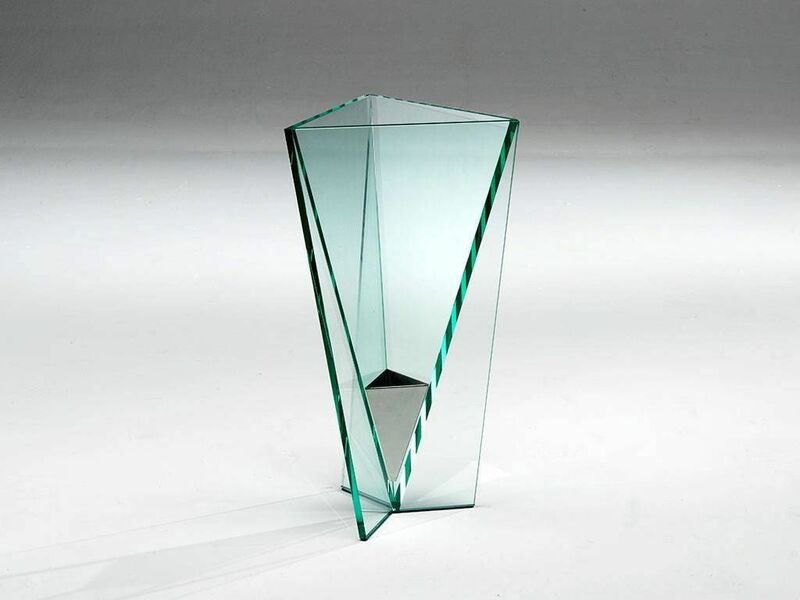 Umbrella stand in pasted glass, with pyramidal drip saver in steel. 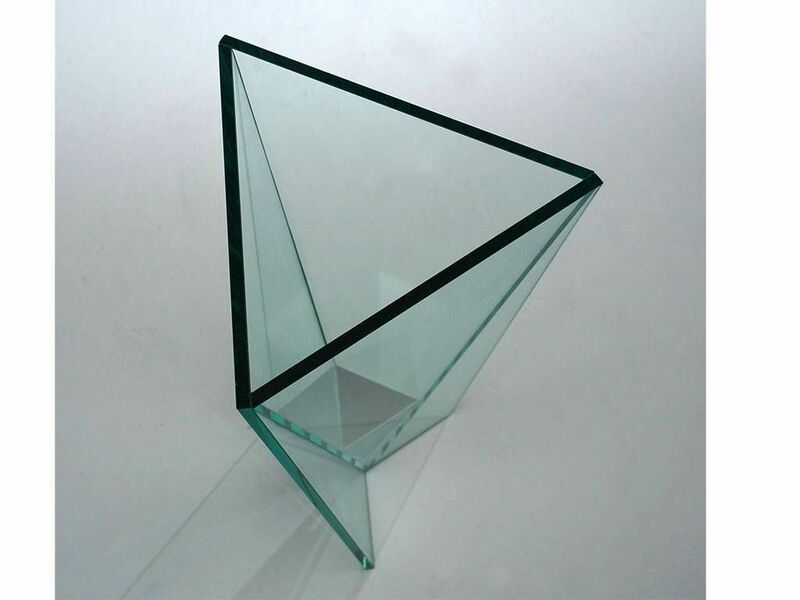 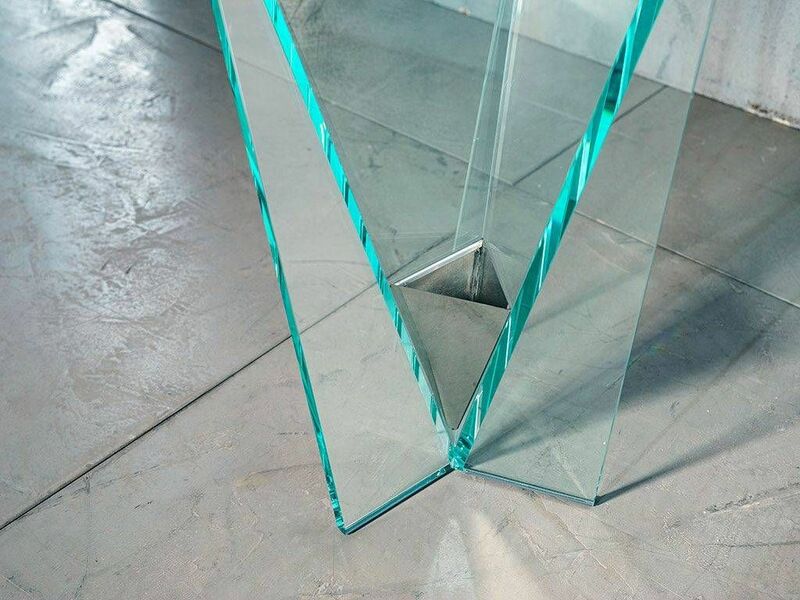 Size: L 30 W 26 H 55 cm glass' thickness 8 mm.